Very Good Service forever. Thanks Indibeam Team. Thank again. Previously I was using the Free version of quick heal, and in market its price was high..but you providing the same antivirus with less, its good one...good deal..
Infibeam is good seller and most resonabl price camper to other on line supplier.and it better service. 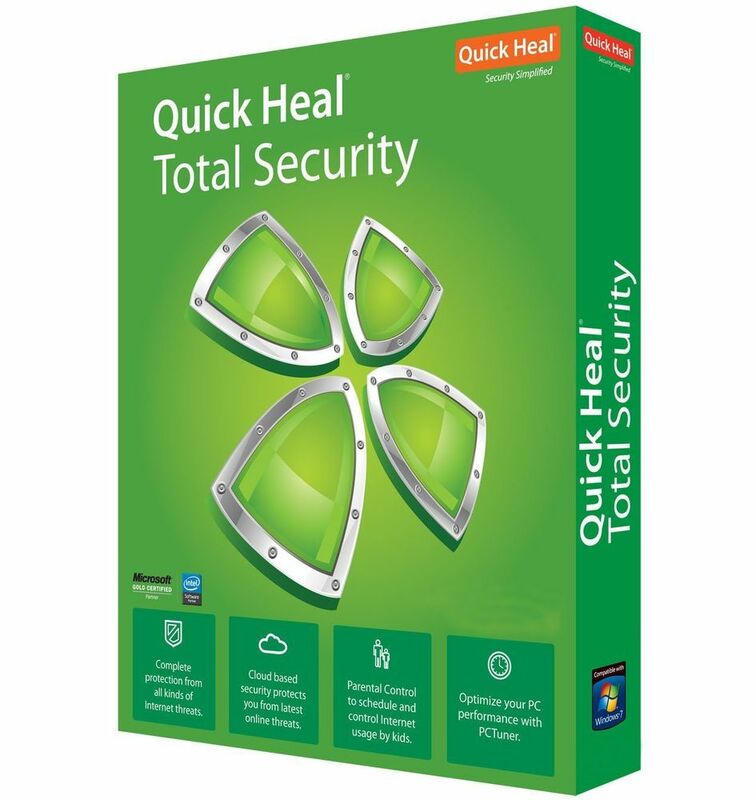 NICE PROTECTION - QUICK HEAL I trust on quick heal total security, there is no any doubt to purchase quick heal product. I always trust the quick heal security...you guys can go for it without any doubt!